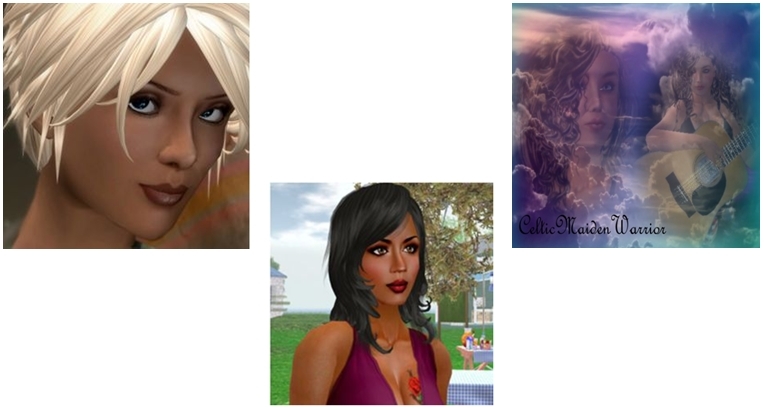 While running through various blogs, I came across an interesting post from Lelani Carver about an emerging on-line alternative to the SL Marketplace. 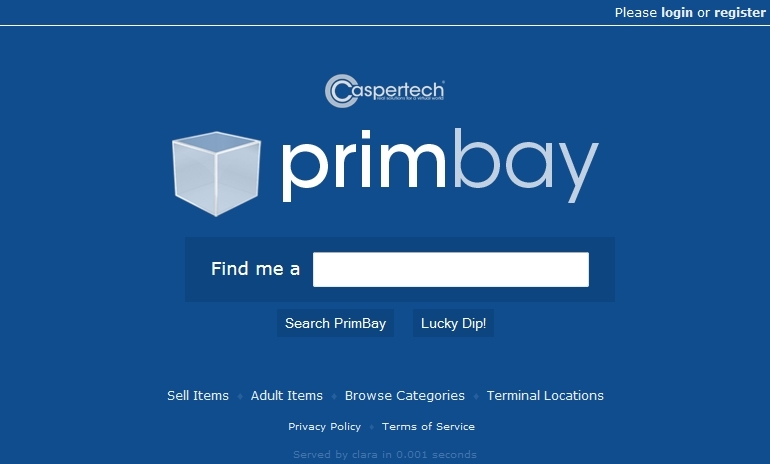 Primbay.com is operated by the folks at CasperTech, whom many may be familiar with through their in-world CasperVend dropbox and vending system. Note that the marketplace is in its nascent development, but SL merchants using the CasperVend system are already able to use it, and CasperTech appear to have some significant plans for the future. The first thing to note about PrimBay.com is that in order to be able to sell through it, you must use a dropbox from one of the CasperVend systems. These essentially come in two flavours: the free system, which charges a 5% commission on all sales, and the Premium system, which costs L$1,995, but which is commission free on direct sales and charges only 2% commission on affiliate sales (note there are other CasperVend package options, and the two mentioned represent only the core needs for PrimBay). Those who already use the CasperVend system are essentially good-to-go with PrimBay, and will find their items already listed. For those who don’t currently use CasperVend and would like an overview, Casper Warden has produced a short video on getting the system set-up. While it doesn’t cover PrimBay, it gives you sufficient information to get a feel for things. With the arrival of PrimBay, the CasperVend website has been updated so that anything listed through it can be automatically listed on PrimBay. All that is required is to set the desired options within the product listing itself. If, for any reason, a merchant does not wish to have items listed on PrimBay, they can disable the automatic listing function from the Overview section of their CasperVend web page. 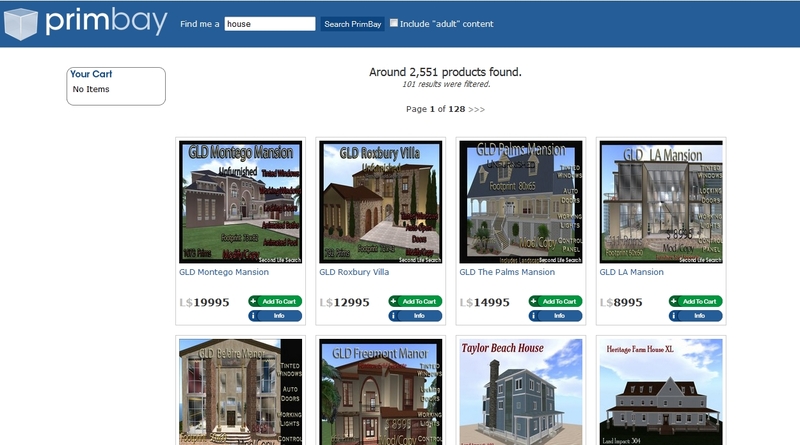 Individual items are listed through the PrimBay section (displayed with a blue background) in the main listing page for the item on the merchant’s CasperVend pages. The options here define whether or not the item is to be additionally listed on PrimBay, whether or not it is Adult in nature and to define the search categories under which it is to appear. Note that there are no listing fees associated with PrimBay, and that when modifying listings, changes may take up to an hour before they are reflected on the PrimBay website. If you intend to sell adult content, please note the guidelines, available from the Adult Content link on the PrimBay home page. To use PrimBay as a consumer / customer, and assuming you are not already using CasperVend as a merchant, you need to register a CasperVend account. This is done via a number of in-world terminals. Note that if you want to be able to access Adult content on PrimBay, you must register an account and then go to a terminal on Adult-rated land and verify yourself (you can of course register and verify at a terminal on Adult-rated land). Once you have registered an account, you’ll be asked to verify it via an e-mail sent to you as a part of the account registration process. Also, note that in order to buy anything through PrimBay, you must deposit L$ into your CasperVend account. When this is done, you’re ready to log-in and go shopping! Using PrimBay is currently a little like using Google search. 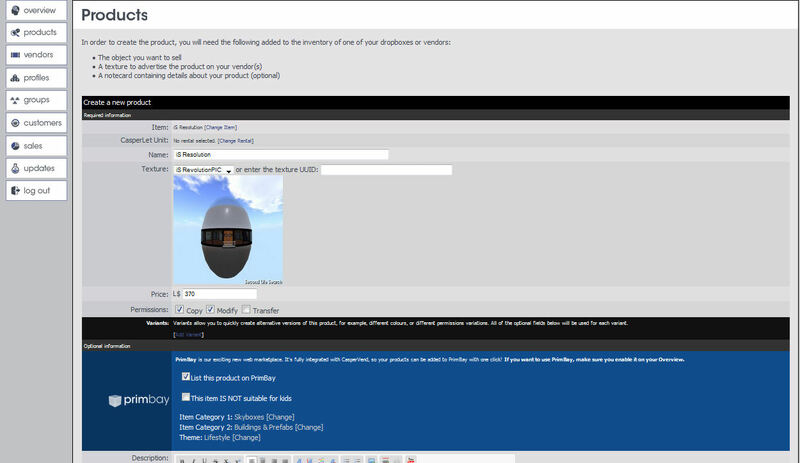 Once logged-in, you are presented with a search page in which to get started. If you prefer, you can click on the Browse Categories link and start from there. The website is currently fast and responsive, and while there are no merchant stores at present, you can use the search to try finding merchants / brands by name. The categories are perhaps a little on the broad side, but should again help with finding things. If you’re after Adult stuff, make sure you click the check box alongside the search option on the top of displayed pages. Christmas is a time for giving, and on Sunday the 8th December, 2013, Bay City will be hosting their annual Christmas Tree Lighting and fundraiser. This year will see Grace McDunnough and CelticMaidenWarrior Lancaster take to the stage to provide the live music performances, and GoSpeed Racer will be spinning the tunes as the event’s DJ. The silent auction will take place throughout the event, and will conclude at 16:00 SLT, when activities officially draw to a close. All proceeds from the silent auction and from donation bins at the venue will go to Child’s Play Charity, a 501c3 non-profit organisation offering online communities such as the Bay City Alliance an opportunity to help seriously ill children around the globe during their hospital stays with the purchase of games and gaming equipment. To assist with the fund-raising auction, the organisers of the tree lighting are asking that SL designers and artists to consider donating fun, interesting, unique, or other transferrable items (or a no-copy object that an auction winner can use to redeem their prize in the case of no transfer items) which both reflect well on Second Life and which can be offered as auction items. If you are willing to provide one or more items, please contact Marianne McCann for details on how to participate. Bay City is a mainland community, developed by Linden Lab™ and home to the Bay City Alliance. The Bay City Alliance was founded in 2008 to promote the Bay City regions of Second Life and provide a venue for Bay City Residents and other interested parties to socialize and network. It is now the largest Bay city group, and home to most Residents of Bay City.